We’re not interior designers or home stagers, but we often get asked what homeowners should do before we show up to photograph their for sale properties. We love getting asked this question because it means the listing agent or the homeowners are open to doing some work to make sure the house is photo ready. We have photographed enough homes to know how much preparation helps to make the photo session easier and quicker. But most importantly, preparing or staging your home just shows off the space much, much better. 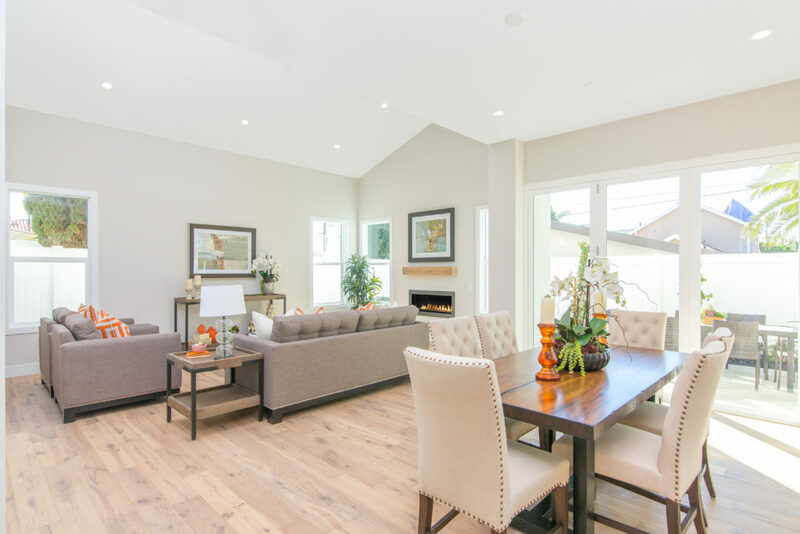 Although home staging usually means having a professional company stage your vacant or semi-furnished home, it doesn’t always mean you have to hire the pros to get the job done. A simple definition of staging is preparing an area to be a specific thing. Stage your living room to look like a living room. Stage your bedroom to look like a bedroom. 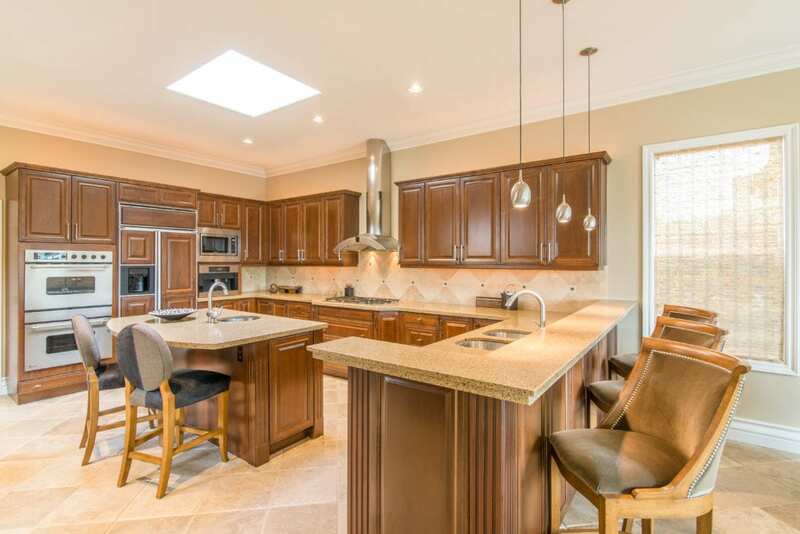 But the difference between good staging and bad staging (or how your home looks like now) is how it’s done. 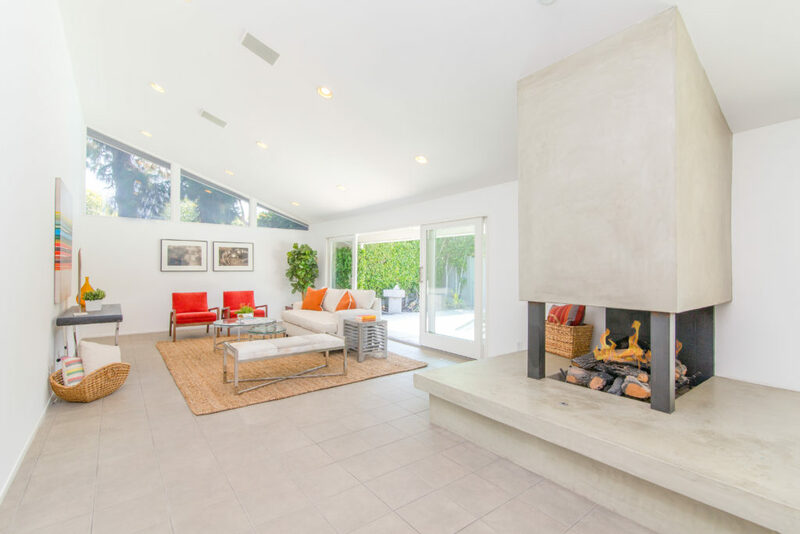 Here are our 7 best home staging tips, and you can tackle almost all of them yourself. De-clutter!- This is easily our #1 tip. De-clutter, de-clutter, de-clutter. Nothing ruins the look of a space more than clutter. But, don’t let the idea of having a spotless home overwhelm you. Go room by room to see what you can take away and what should stay to stage the space best. Does your bedroom really need 2 mismatched dressers and an outdated lazy-boy that blocks the view of the fireplace? More furniture does not equal more attractive when it comes to staging a space. It will just cause the eyes to jump from one thing to another and miss the space completely. Is the dining room table where the homebuyers will look forward to stacking their mail or having a nice family dinner? Get small clutter out of kitchens, living rooms, and bathrooms. Your kitchen counter should not be so filled with kitchen appliances that it’s difficult to see the back splash. Your bathroom counter should not be so filled with oral care products that it’s difficult to show off the beautifully upgraded counter. Less is almost always more. Before you finish up the area, look around and ask yourself “Is this the best this room can look?” If you can reasonably do more to move out unnecessary items, change out the bed covers, adjust the pillows, etc, then do it. The removed items don’t have to necessary be thrown away. You can store them in the garage, in closets, and under sinks. The most important thing is to make sure the spaces potential buyers will see or walk through are clutter free and inviting. Clean- De-cluttering does not mean cleaning. Cleaning is very important for making sure the place photographs well, but it is even more important when you have potential buyers walk through the house. Are dirty floors and stained sinks inviting anybody to imagine themselves in the home? Probably not. Paint- It is no secret that fresh paint is one of the best things you can do to change up the look of your home. Then why don’t more people selling their homes freshen up their dirty and and chipped walls? It is very inexpensive compared to the value it adds to the home in most cases. You don’t even need to paint the whole house over if you can’t afford it or you don’t have the time to do so. Look at each room and pick which one is the worst looking but can add the most value if painted. It might be the hallways or the kitchen or the master bedroom. Move Around Furniture- Before you run to your local home store, look around to find that perfect piece that will complete your staging. In most cases, you will find that you just need to move furniture from one corner to another or from one room to another to make your space look better. Sometimes we go into a property with the agent and they will go room by room fixing things as we follow behind them and shoot. 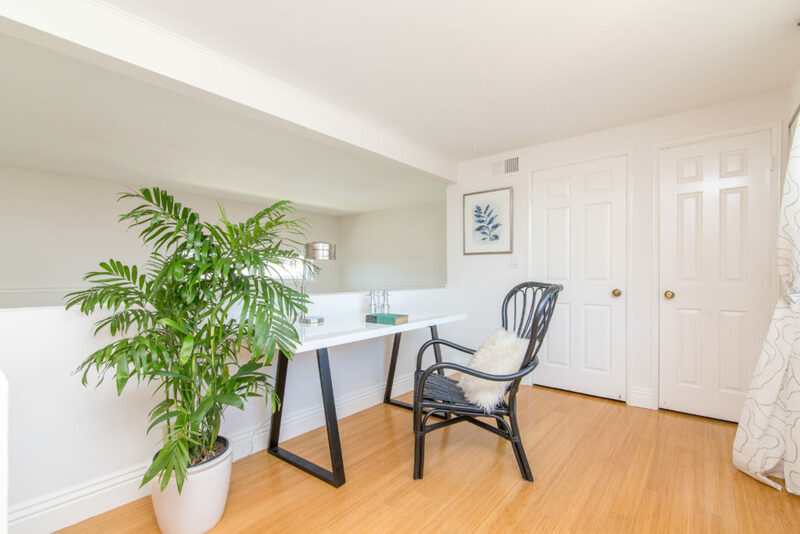 The biggest fixes they do are simply moving a side table from the living room to the bedroom or moving a flower from the kitchen to the bathroom. For an activity that takes few minutes, the rooms turn out so much better. Don’t Forget Your Lawn & Backyard- Indoor looks great, but how about outdoors? Don’t forget to stage your outdoor space as outdoor space is very high on the priority list for most people. If you just have a small patio, have a couple of chairs, a table, and maybe small plants just to make the space look enough for an outdoor sitting area and that’s enough. If you have a large backyard, have different “zones” to show all the different outdoor activities your yard can host. It can be bbq area, garden, small grass area for the dogs, hammock for relaxation. No matter the size or type of your outdoor space, don’t forget to show it off by dressing it up and making sure it inspires outdoor living. Make the Best of Weird Spaces- Most of us have weird spaces in our homes that we don’t quite know what to do with. This doesn’t have to be a triangle room or an attic. These weird spaces can appear in living rooms, hallways, bedrooms, etc. The trick is showing how that would not be wasted space. Maybe that nook will make a great small office or an extra sitting area. Or maybe it can be extra storage space by adding a dresser. If you can afford it, hire a professional- And finally, if you can afford it, hire the pros! 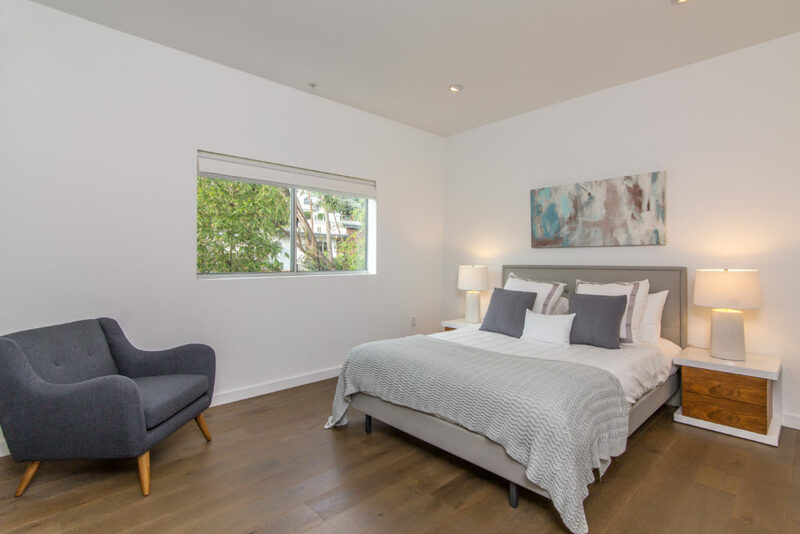 Professionally staged homes are just stunning (in most cases)! These interior design experts know how to bring out the best of any space, small or large. We have seen the difference staging makes in both vacant and occupied homes. 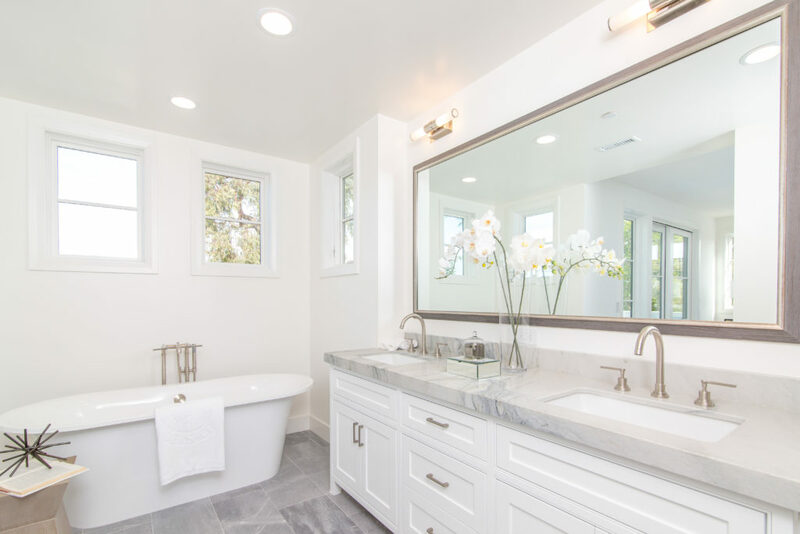 You can pick to just stage the main spaces of your home instead of the whole house to cut back on expense as staging your home professionally can get pricy. 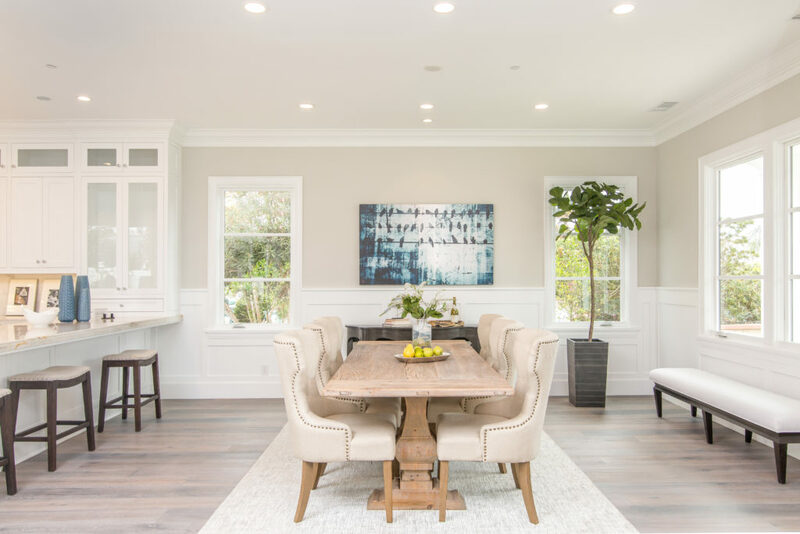 Whichever route you decide to take, you will see that the feedback you receive from getting your house staged by yourself or by a professional will be worth the time and effort.